All five songs on this EP are solid. 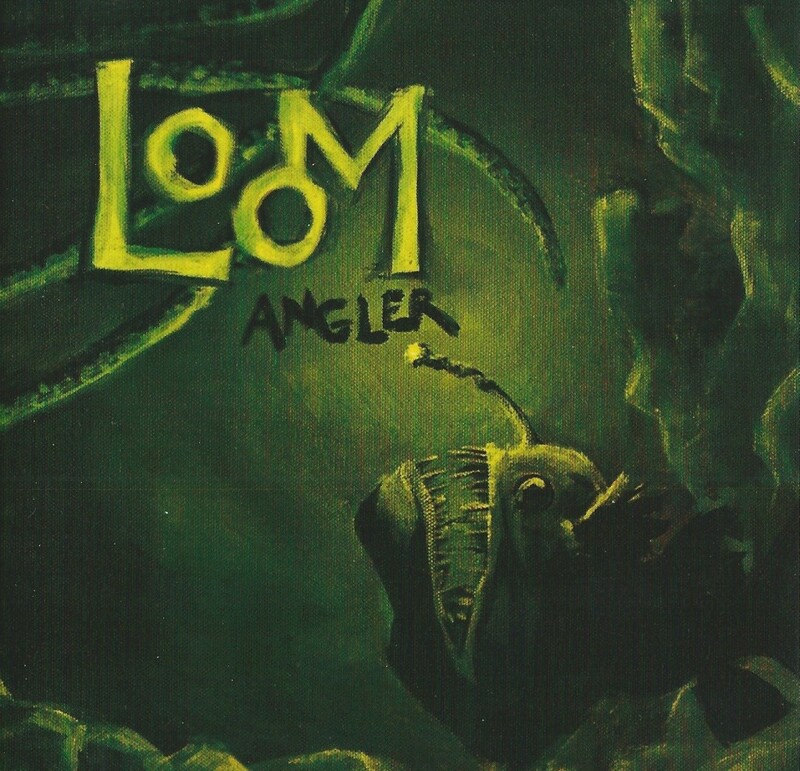 The coolest part about Loom is the violin that weaves in and out of the all the punchy and intricate guitar parts. The rhythm section is tight driving the songs into complex rhythmic territory. 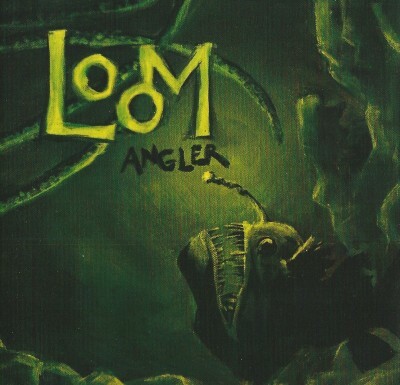 The song that best incorporates all the elements of Looomm’s sound is the second song “Hourglass”, starting off the with the familiar bounce found throughout the record and then breaking down into a jazzy smooth section towards the end. It would be nice to hear the band expand on these different sounding elements in their song structures to increase the mood and dynamics of their music to match their colorful yet dark artwork included in the EP. They only aspect that Loom lacks in originality and variety is their vocal melodies. With music this complex and crafty it would be nice to hear more diversity in the vocal department.